Lancme Blanc Expert Spot Eraser for intense whitening. Enriched with an anti-spot ; anti-oxidizing complex. Corrects spots and colour imperfections. 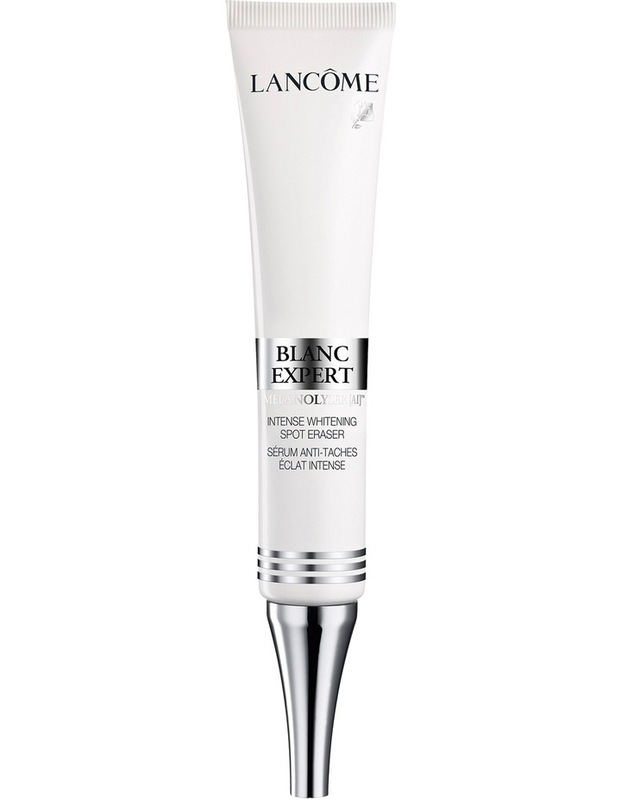 Blanc Expert Spot Eraser for intense whitening. Enriched with an anti-spot ; anti-oxidizing complex and detoxifying ingredient, Our advanced new formula dissolves and inhibits melanin for a total reduction in spot colour and numbers.